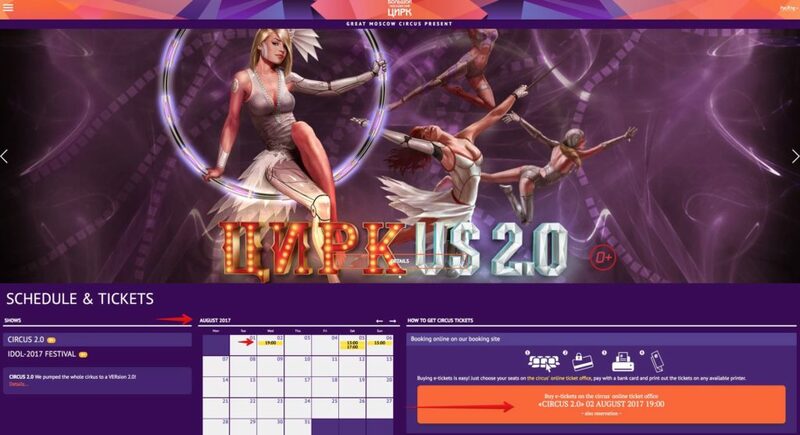 In Russia you will find some of the best circuses in the world. 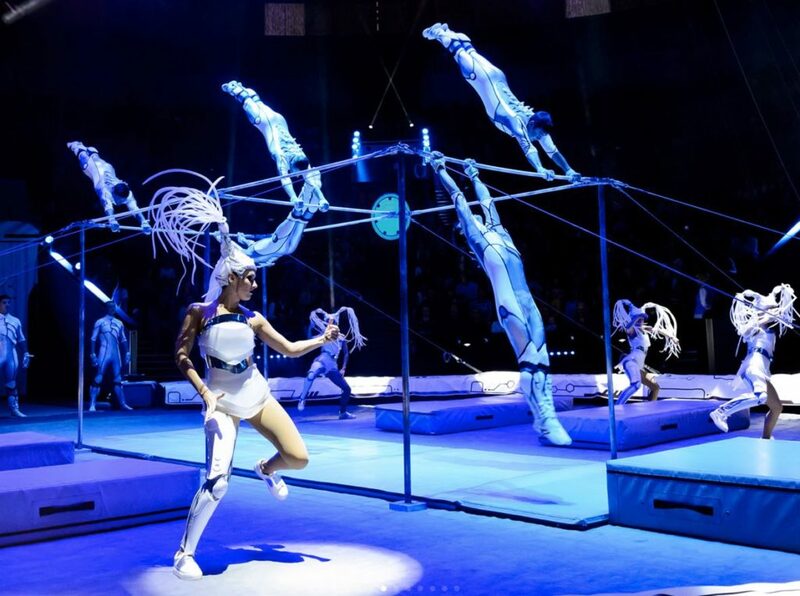 While in Moscow you can attend a performance at the Nikulin circus or the Grand Moscow State Circus, in St. Petersburg, there is the Great State Circus. 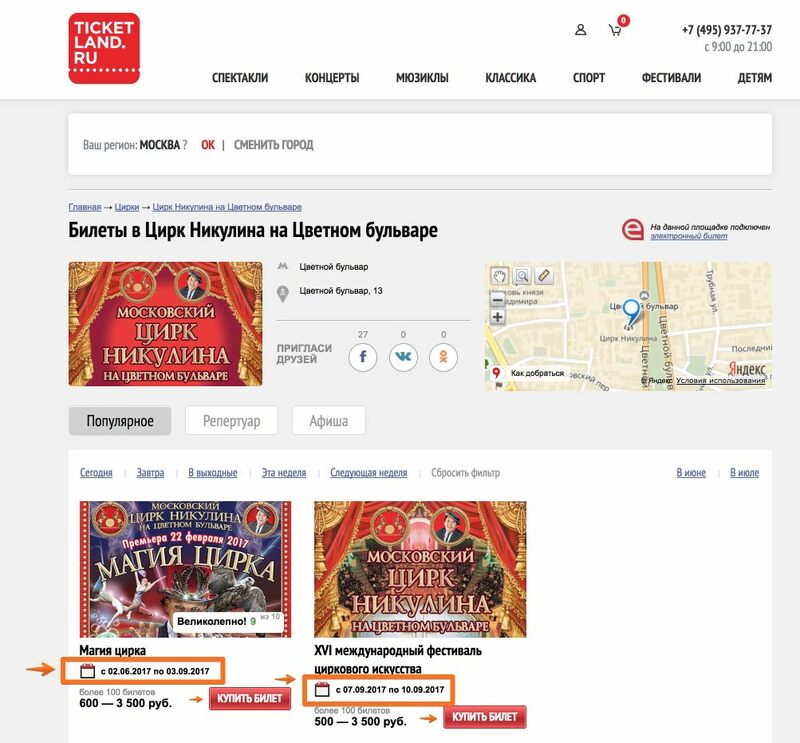 In this article I will explain how you can buy the tickets without intermediaries to attend a performance of the worldly renowned Russian circus. Since the 18th century, the circus has played a key role in Russian cultural traditions and it is considered an art form, just like opera or ballet, performed by creative and talented artists. It is said that it was not a Russian who started the tradition, but it was an Englishman, Charles Hughes, responsible for the great popularity that the circus reached in Russia, still to these days. Hughes began with his company for the court of Catherine the Great, who was fascinated by the performances and ordered that two stages be constructed for Hughes’ company. He returned to England, but some of his companions remained in Russia, popularizing the circus among the Russian population during the nineteenth century. After the Russian Revolution, the Soviet Union leaders strongly supported the circus. Thus, in 1919, all the circuses of all Russia became property of the State, establishing circus schools in Moscow in 1927 and later in other great cities. In the 1950s, Russian companies began touring Europe and America, becoming one of the most exported art forms in Russia. 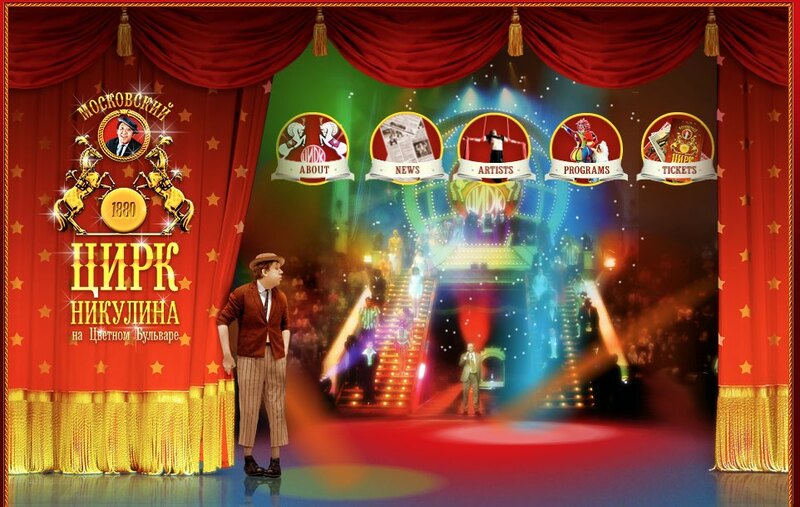 Today, the most important circuses in Russia are located in Moscow and St. Petersburg. 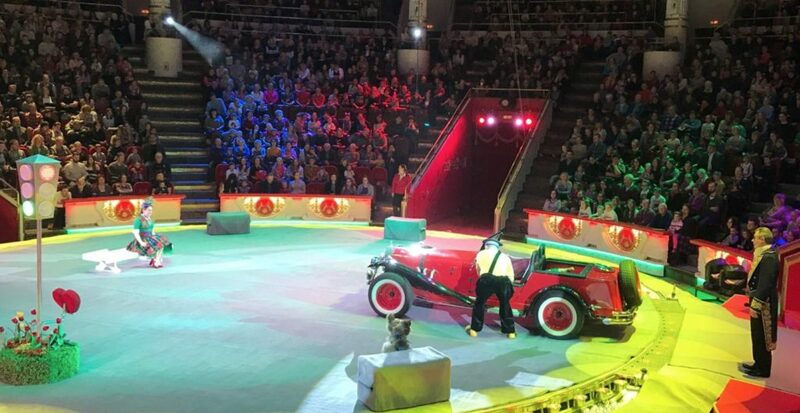 The performances are done with acrobats, trapeze artists, balancers and clowns, but also there’s performances with animals (tigers, bears, lions, elephants, etc) that stand out. The Nikulin circus, located in the central Tsvetnoi Boulevard, is the city’s classical circus, inaugurated on October 20, 1880 under the name of Solomonskiy. Among the actors that have worked there as clowns are Karandash, Oleg Popov and Yuri Nikulin, the latter being the owner of the company for fifteen years until his death in 1997. In the same year they erected a statue in front of the circus and renamed the circus with his name as homage. The nearest metro stop is Tsvetnoy Boulevard (Metro line 9, the gray line). 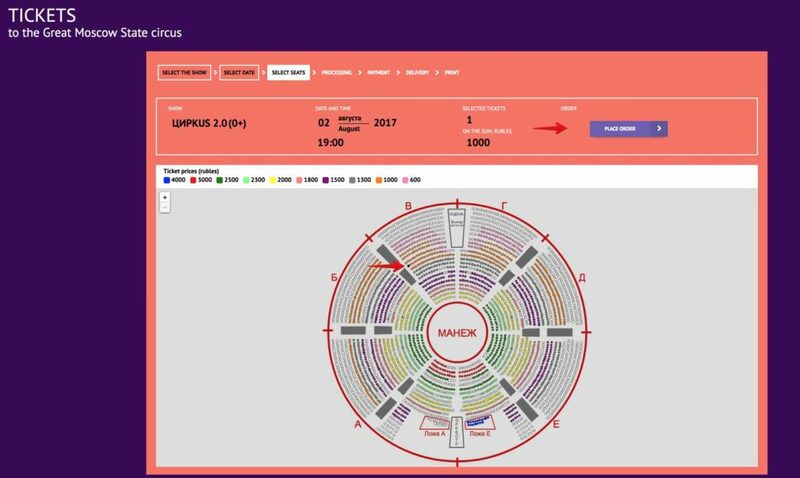 Tickets can be purchased in advance on the two online retail platforms authorized by the circus. 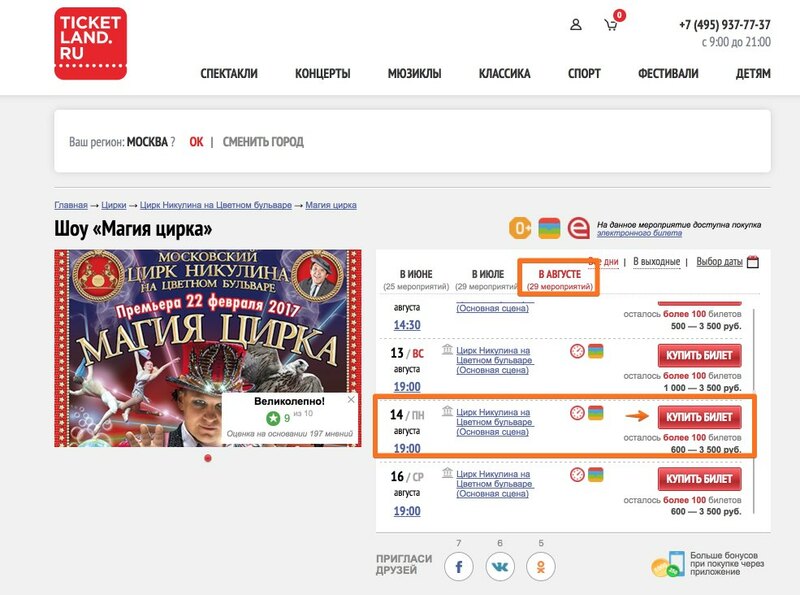 You can enter the circus’ website and buy them online via the platform http://bigbilet.ru. 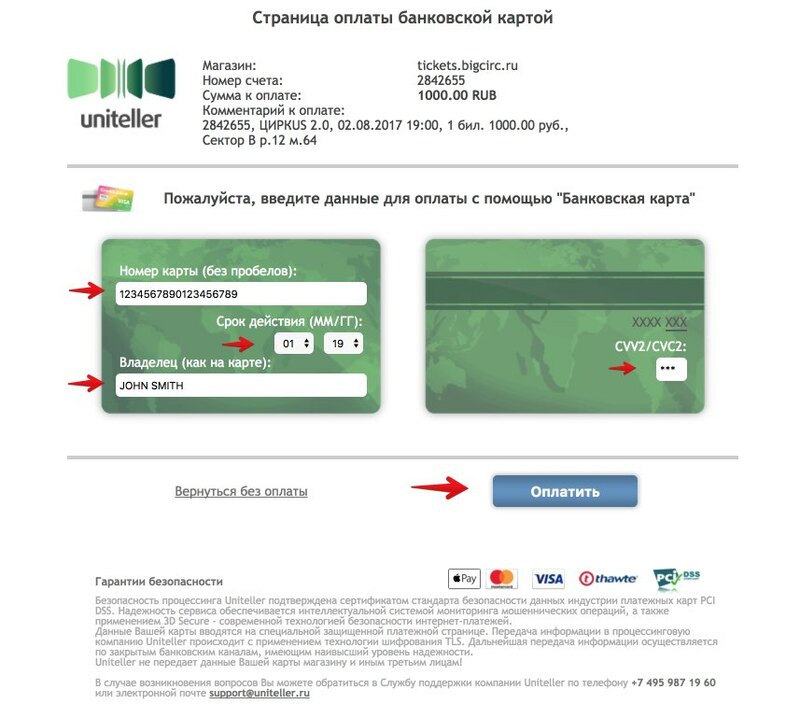 The problem is that to register on this ticket sales website it is necessary to have a valid Russian phone number. The Great Moscow State Circus is housed in an auditorium in Vernadsky Prospekt, near Sparrow Hill (Metro Universitet, Metro Line 1). It was inaugurated on April 30, 1971. It has a capacity for 3,400 people and the height of the amphitheater is 36 meters. 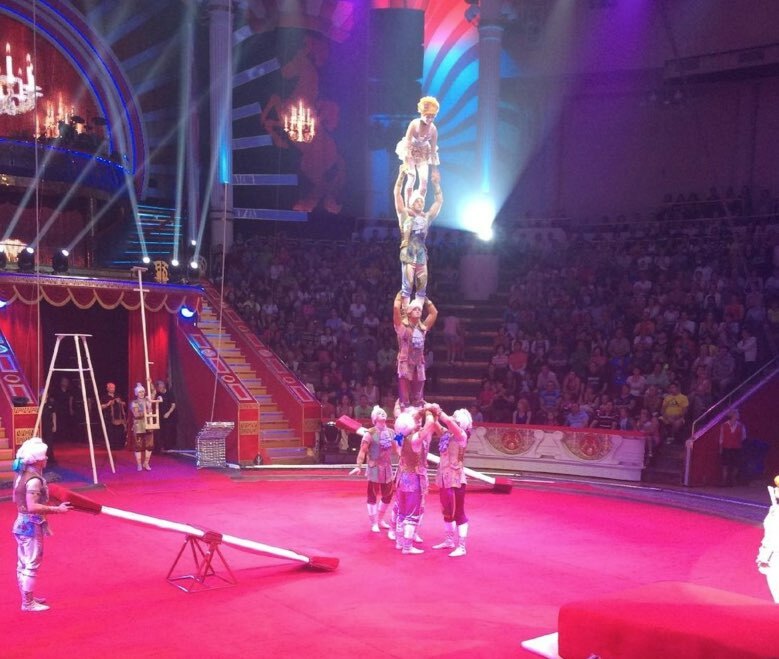 You can watch daily performances with acrobats, trapeze artists, balancers, animals, etc. 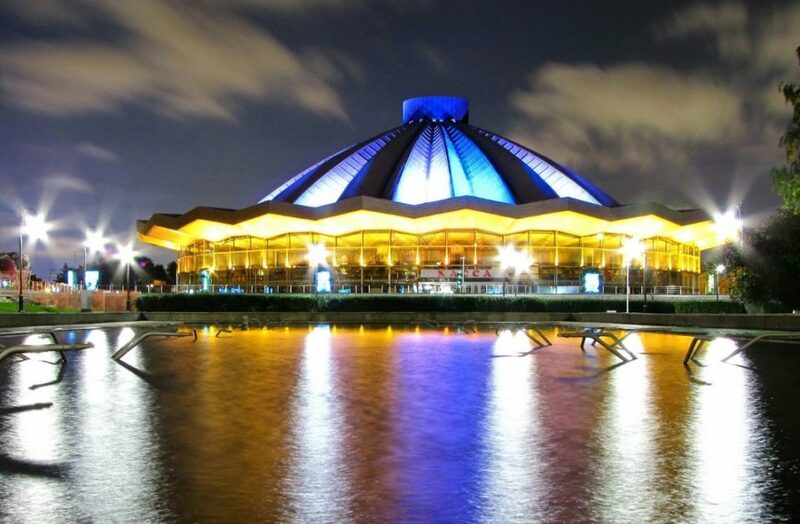 It has 5 venues: equestrian, water, illusionist, ice rink and special light effects. 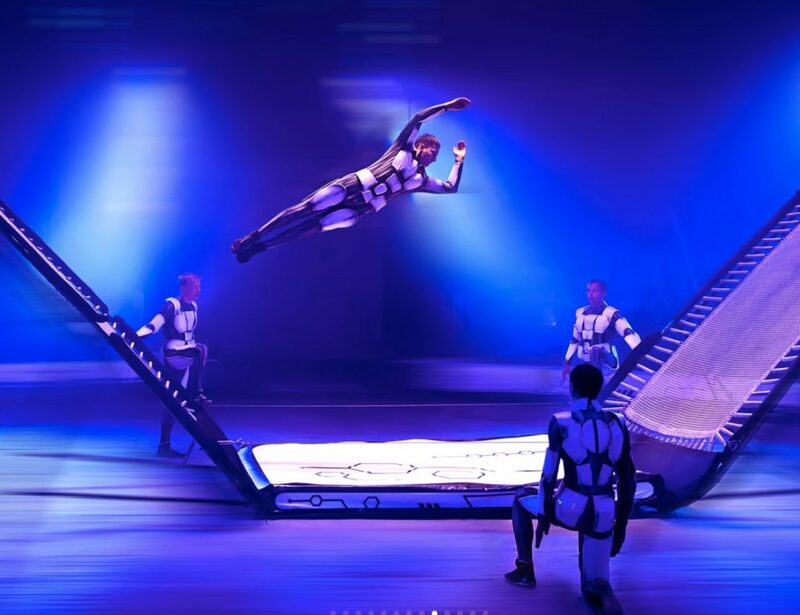 The company is led by Leonid Kostyuk, a former circus artist and acrobat. He currently employs several hundred artists, and tours around the world. It stands out for their great variety, which constantly change and innovate. Choose the locations. 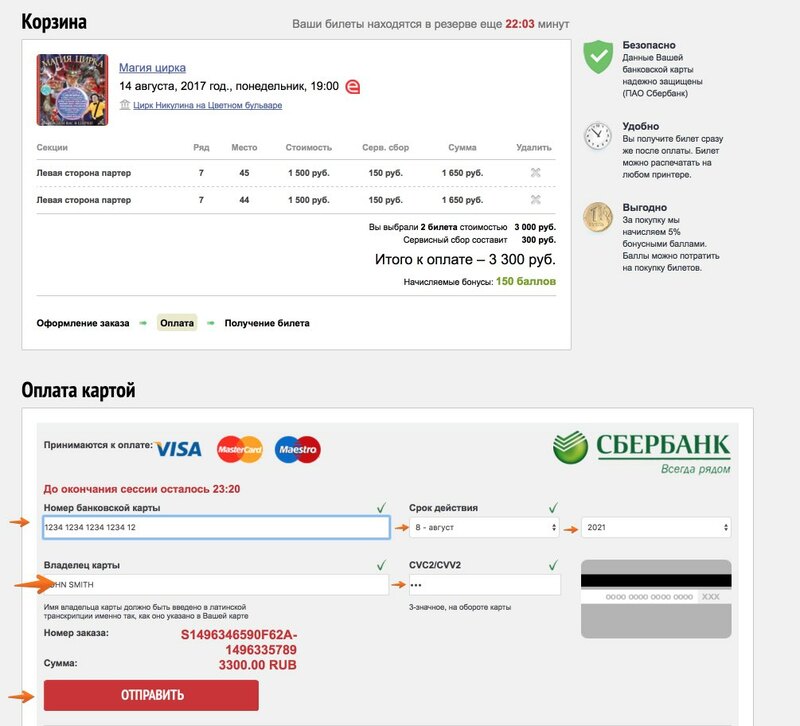 Prices range from 600 to 4,000 rubles. The localities in color are the ones that are free. 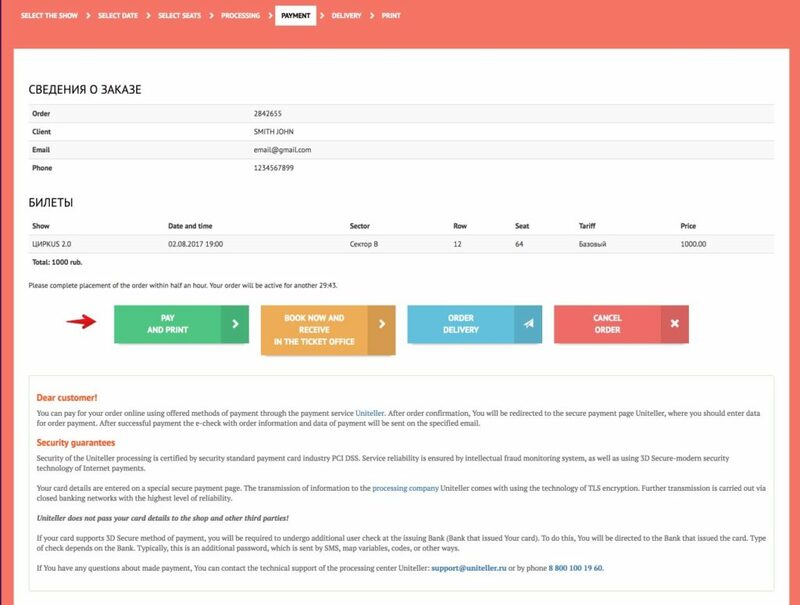 Click on “Place order”. 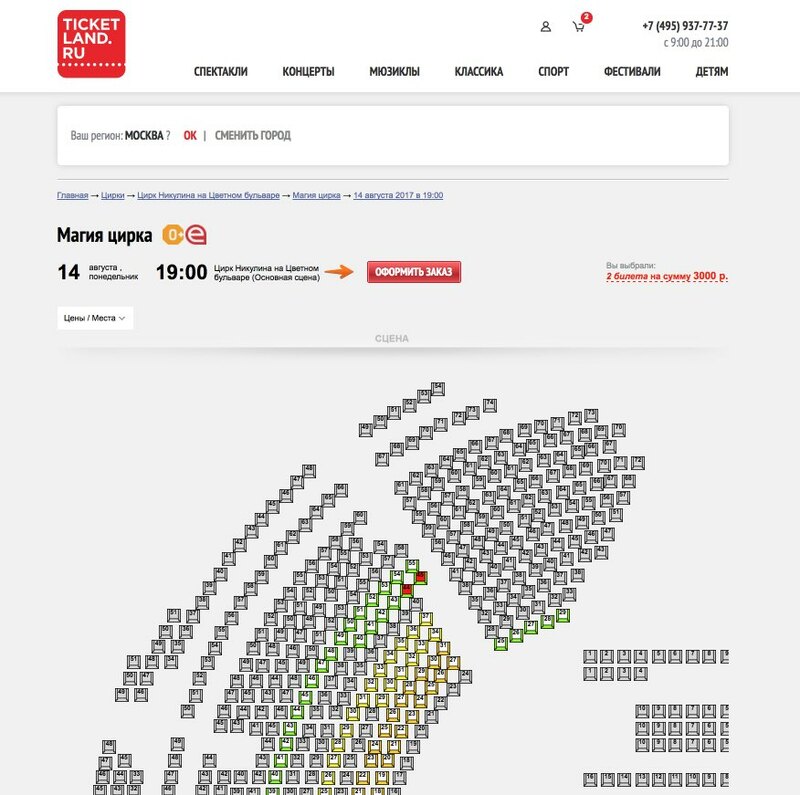 In the next screen, you can choose to pay the tickets to be able to print them and go directly to the show (green button), reserve them and collect them at the ticket offices a few days in advance (yellow button) or request that they be sent to any address in Moscow (blue button). 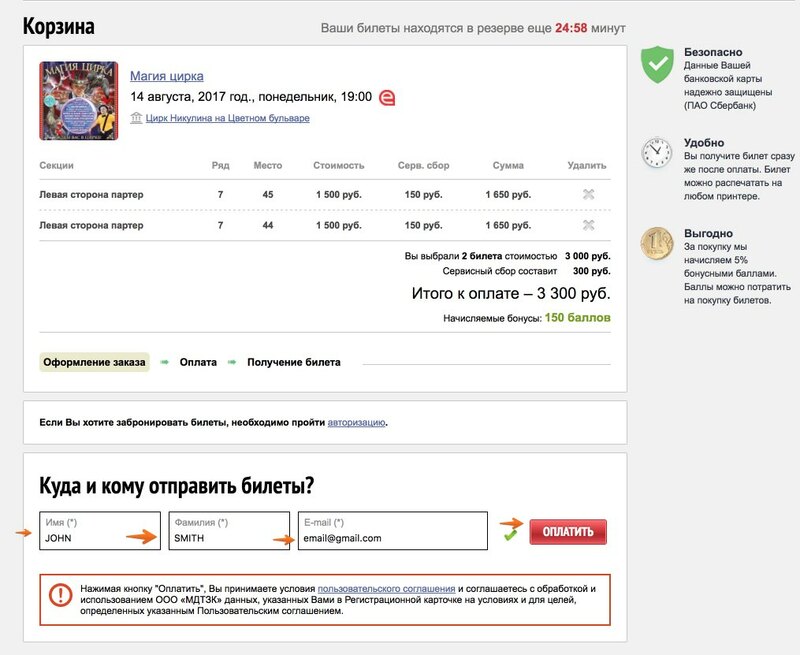 I hope this article has helped you buy your tickets for the Russian circus. Have you attended any of the circus performances? What has been your experience?